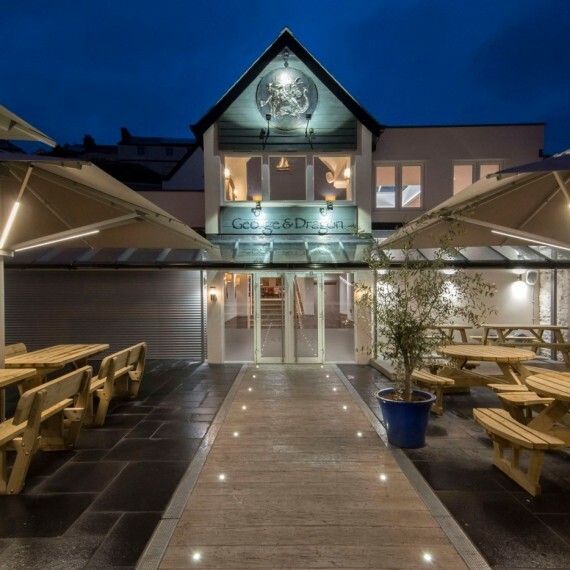 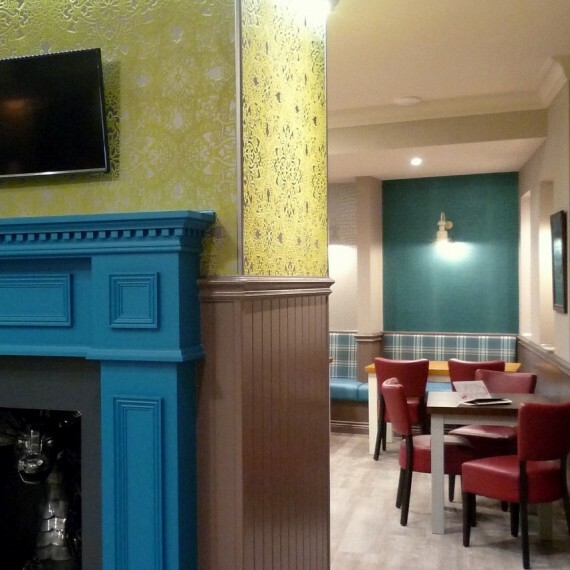 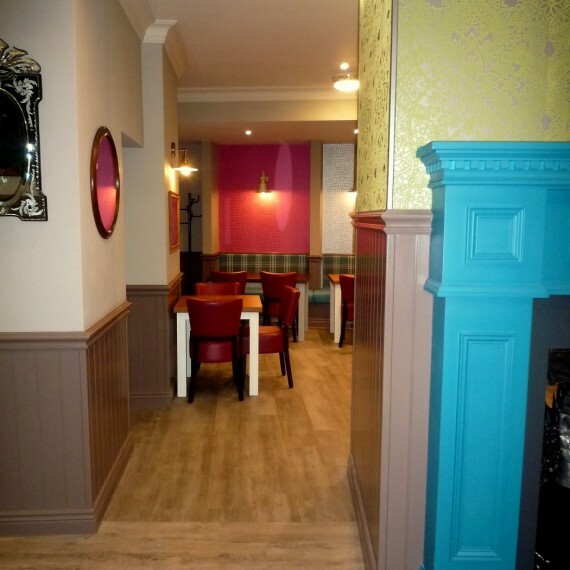 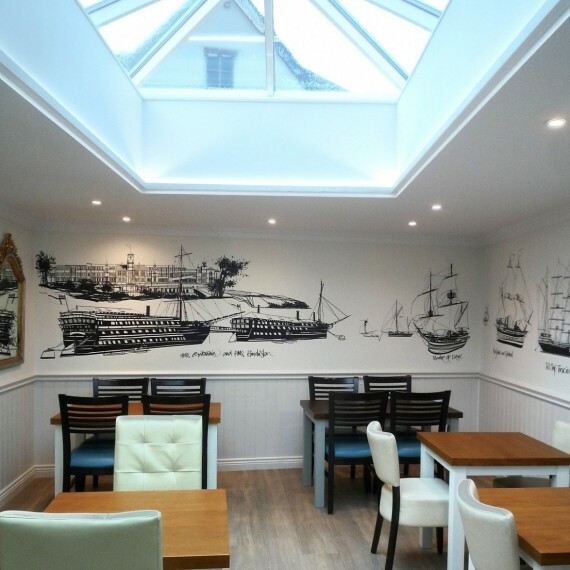 The extension and refurbishment of the George & Dragon historic pub in Dartmouth. 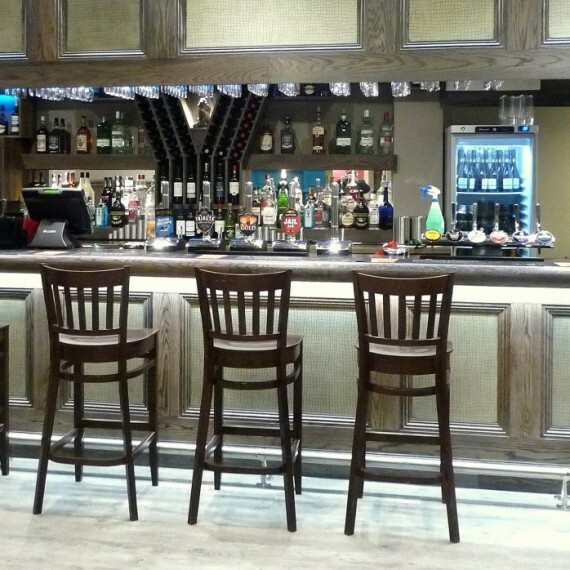 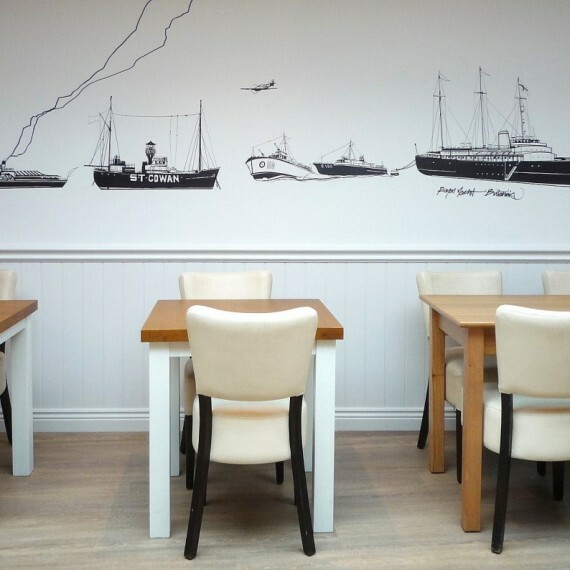 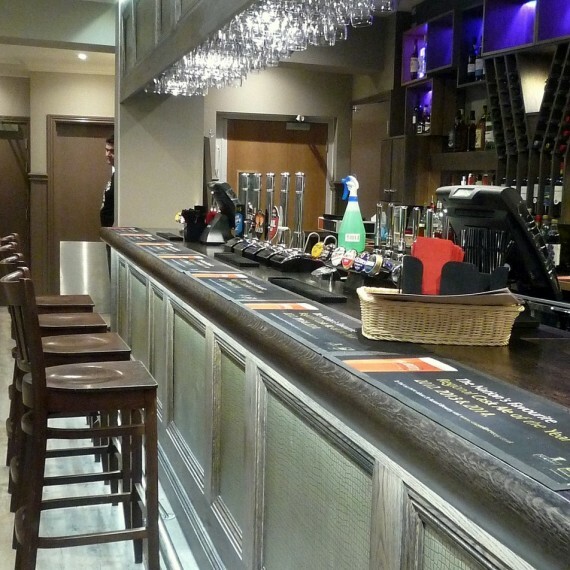 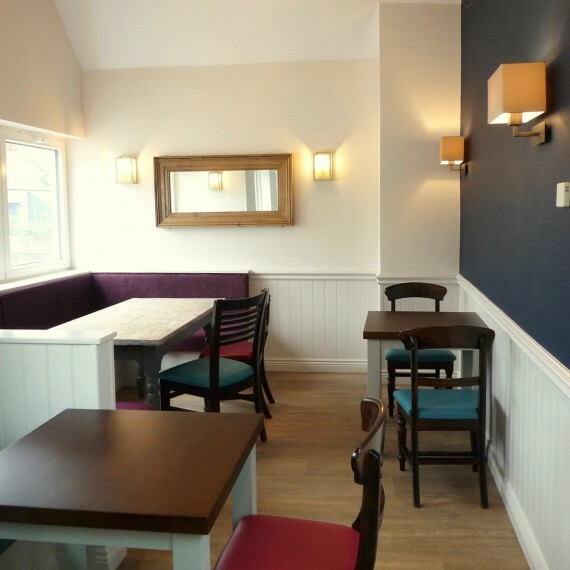 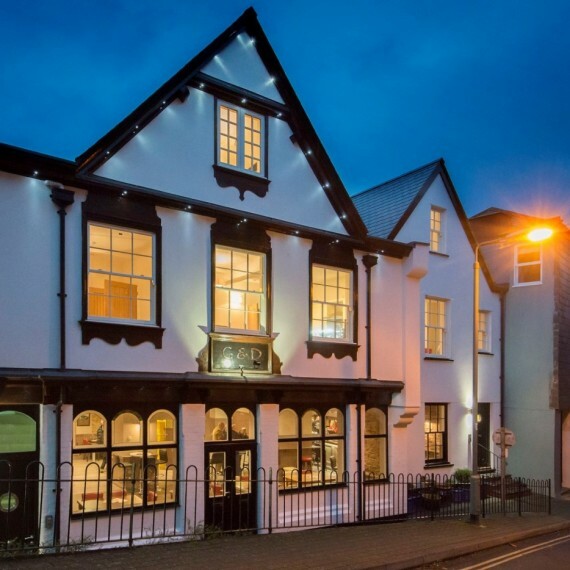 The pub has been totally refurbished and extended to include; a much enlarged bar, drinking and eating areas on the ground floor and a first floor upper bar/dining area with views towards the river. 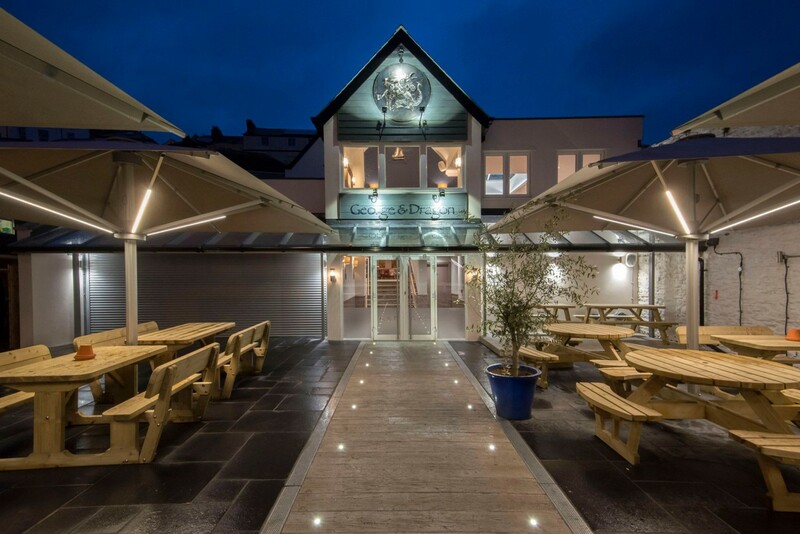 Above the pub are three apartments and the popular front terrace has been improved by covered seating areas to compliment the outside bar. 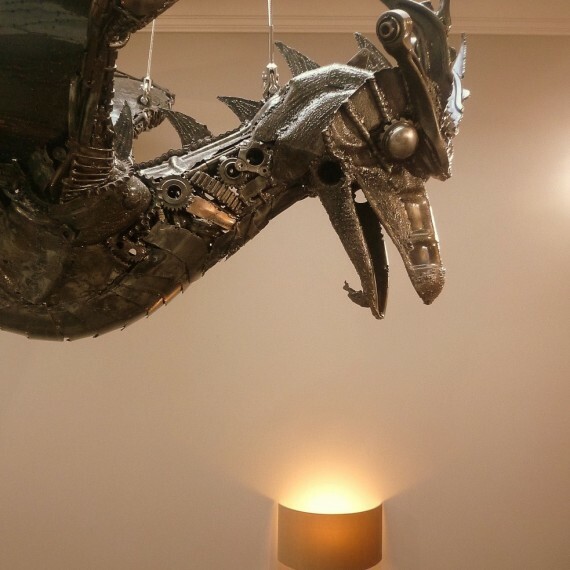 The George & Dragon theme is picked out throughout the design with dragon related textures in the finishes and one off sculptures. 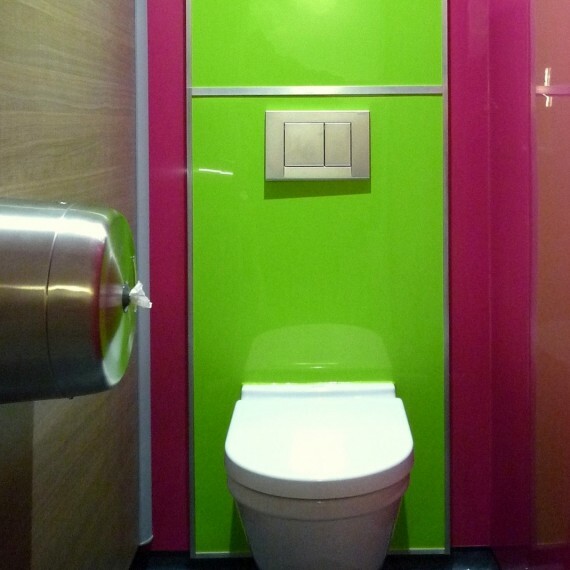 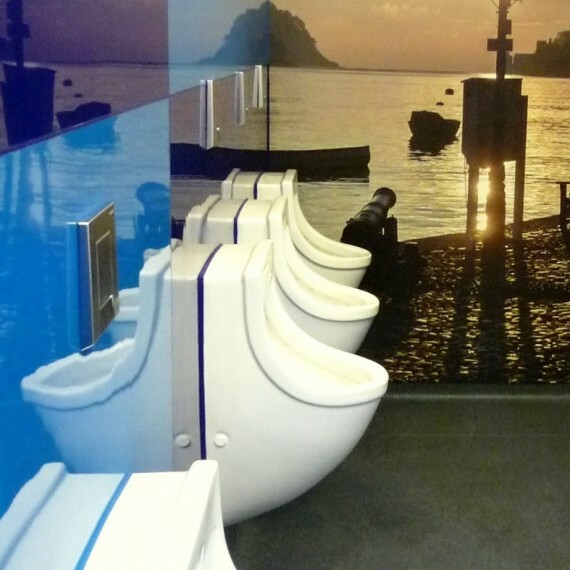 Altro flooring and wall panelling was used extensively throughout the project, particularly in the Kitchens and Toilet areas.